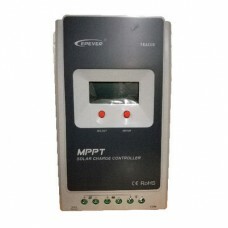 If you need the best mppt charge controller for the money and the best pwm charge controller and you don't know where to look to get the best Price of solar charge controller in Nigeria for your next solar installation, then you are obviously in the right place where you can get affordable mppt solar charge controller price. 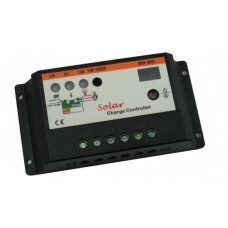 At Solaroid Energy we have a wide selection of the best solar charge controller for rv and other charge controllers useful for other projects. We offer a wide selection of some of the best pwm solar charge controller and the best mppt charge controller that you wont find elsewhere if you are interested in getting the best Price of solar charge controller in Nigeria. 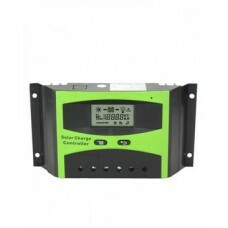 All our Price of solar charge controller in Nigeria stand as one of the best solar charge controller you will need to make the best out of your next solar installation. 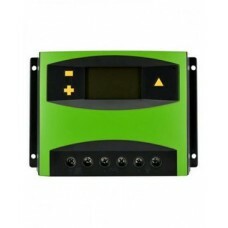 On this website you can call us to place an order for the best solar charge controller and other cheap mppt charge controller and also all the best pwm solar charge controller available in the market. 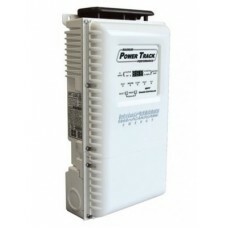 You'll notice that solar charge controllers are specified by both amperage and voltage. 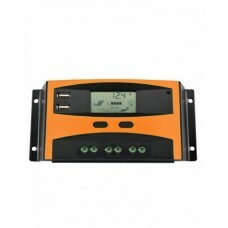 You will need a solar controller that matches the voltage of your solar panel array and battery bank. (Usually 12, 24 or 48 VDC) And you'll want to make sure the solar charge controller has enough capacity to handle the current (in amps) from your solar panel array. The basic formula for sizing a solar panel charge controller is to take the short circuit current (Isc) of the array, and multiply it by 1.56. (What is short circuit current? Glossary of Alternative Energy Terms & Why 1.56? 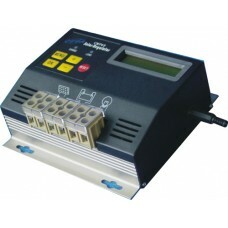 See Sizing PWM Solar Charge Controllers and Sizing MPPT Charge Controllers). Be sure that the solar controller you select can handle at least that many amps. Please protect this important part of your system with appropriate overcurrent protection before and after the solar controller. 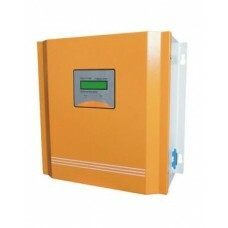 The 10 Amp Solar Charge Controller is an ideal charge controller for small wattage 12V solar install.. 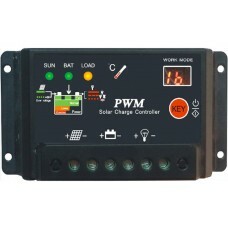 The 20 Amp solar charge controller PWM (pulse width modulation) is rated for a maximum of 20 amps an..
Our controllers are specially designed for solar power DC supply system, solar power DC street lamp ..
With state of the art technology, The 30 amp solar charge controller senses normal battery vol.. 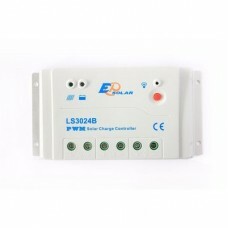 The 30 Amp Roy solar charge controller is a simple to use intelligent,multi-purpose PMW solar charge.. Protect your 12 volt deep cycle battery from overcharging and deep discharging with this 30 amp sola..
With state of the art technology, Talkers 30A solar charge controller senses normal ..
With the 12/24V 40A Solar Charge Controller you are controlling the charge and discharge rate of you..
50 Amp Solar Charge Controller is a simple to use intelligent,multi-purpose PMW charge controll.. 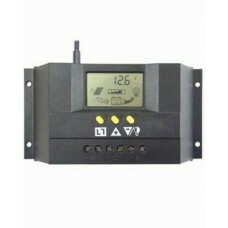 The 48V 50A Solar Charge Controller is intelligent ,multi-purpose solar charge and discha.. 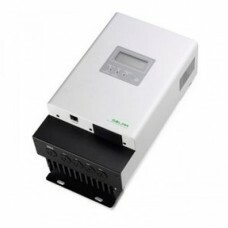 Looking for the best 60 Amp MPPT Solar Charge Controller in Nigeria? Then look no further than.. 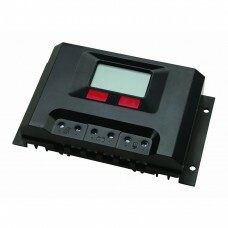 The 60 Amp Solar Charge Controller is the intelligent device with integration of controlli.. Here comes the super inteligent charge controller with advanced and remote monitoring/diagonisitc to..
Voltage 12/24VCurrent 40AMax PV Voltage 100vMax PV Input 520W(12V), 1040W(24)Advansed MPPT technolog.. 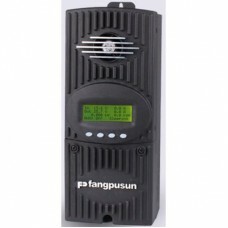 Product DescriptionThe FM60 from Fangpusun it uses the latest Continuous Maximum Power Point Trackin.. Product DescriptionPT-100 CHARGE CONTROLLER SPECIFICATIONSTesting for speci? cations at 25° C. Speci.. 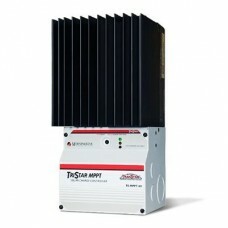 Product DescriptionTristar TS-MPPT-60 12/24/48V 60A Charge ControllerMorningstar?s TriStar MPPT sola..
A solar regulator, or charge controller, is most often used with off grid wind and solar power syste..
Morningstar TriStar TS-MPPT-45 Charge Controller Morningstar?s TriStar MPPT solar controller with Tr..